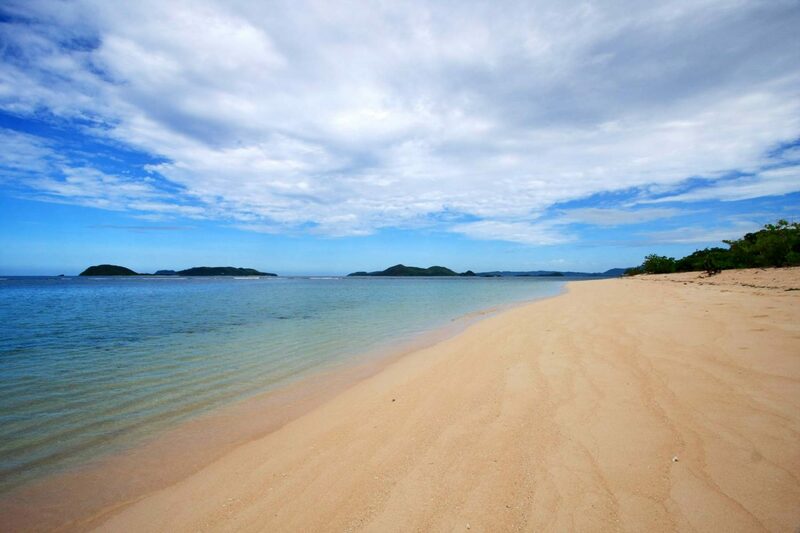 These remote islands are Busuanga’s versions of virtually untouched beach paradise. 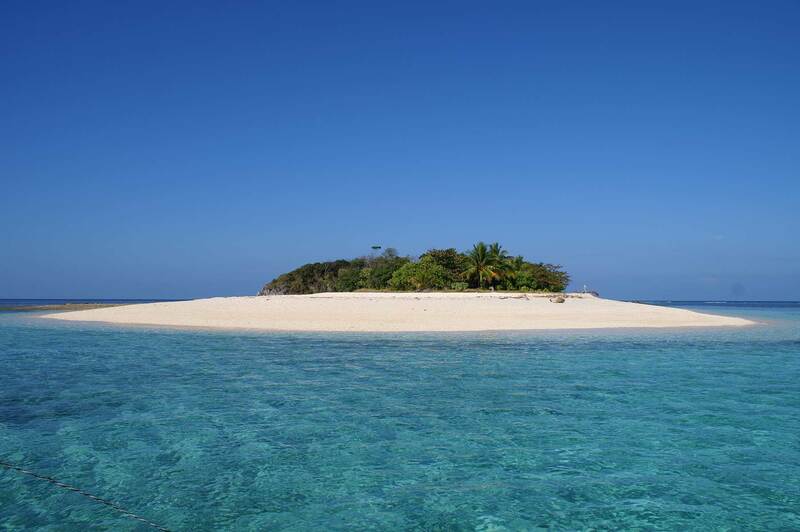 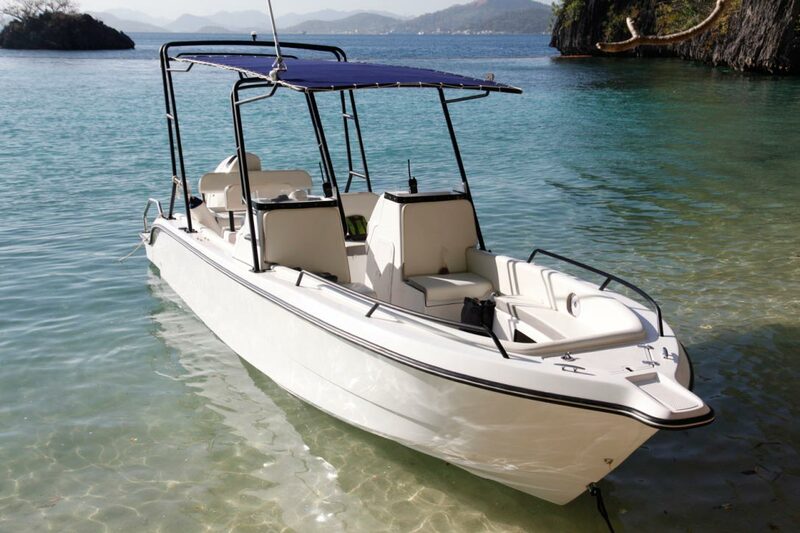 With our chartered speedboat, these less accessible islands are just a hop, skip and a jump from your resort. This tour promises you plenty of expansive white sand beaches, pristine waters, and a relaxing and refreshing escape from the madding crowd. 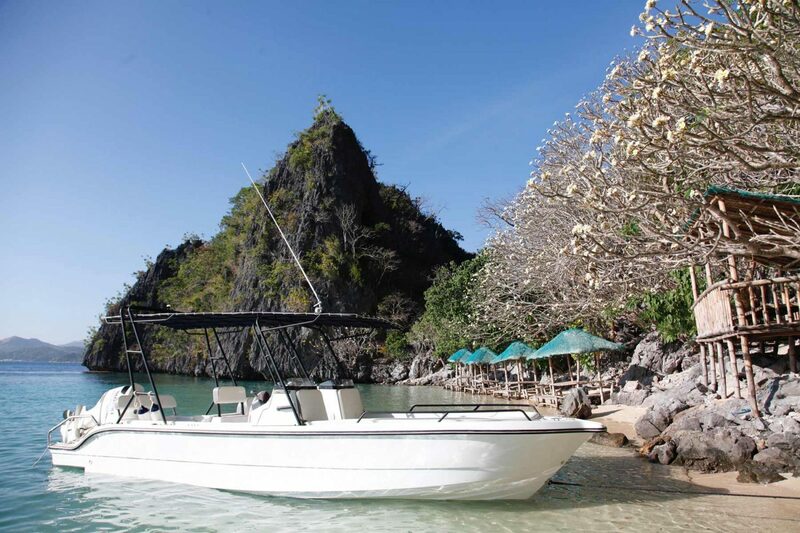 What’s more, you can snorkel and explore breathtaking coral gardens to your heart’s content.